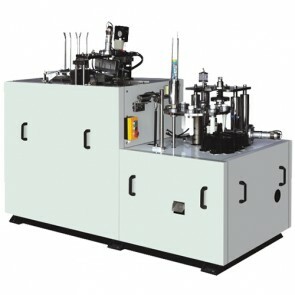 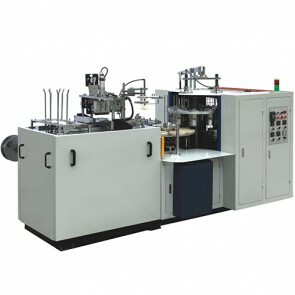 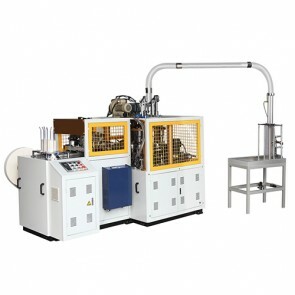 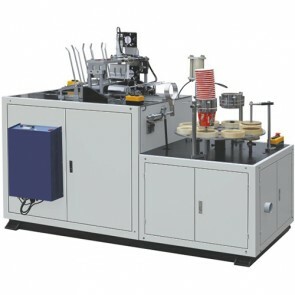 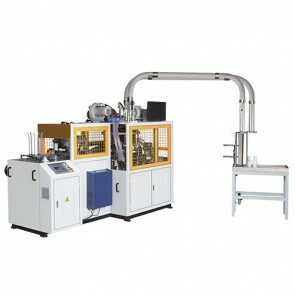 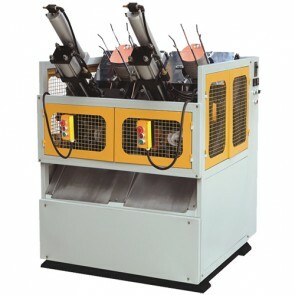 In the domestic market, the production of cups are mostly from manual production to the automation now days.At present, most of the paper cup molding technology is developed in the South Korean technology.The development of the paper cup machine is called Han model.Han model is easy to operate.Also its cost is low.The Han model has played a certain role in the initial stage of the paper industry. 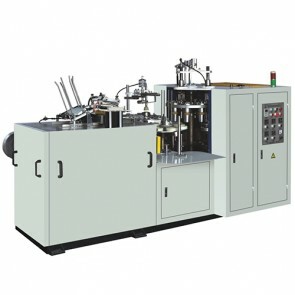 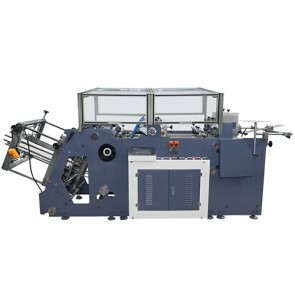 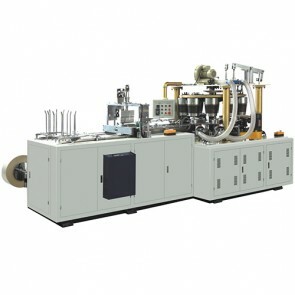 But with the deepening of the market, in the field of paper using is developing.According to the improvement of user's requirements, the type of paper cup machine is also growing.As the packaging machinery is becoming high-speed and automation,we should improve the level of automation technology.In order to improve the function of the equipment.In the development of the automation of paper cup machinery, according to the actual situation, we need to develop advanced automatic and semi-automatic paper cup machine.In order to improve the reliability of the automatic operation of the machine,as far as possible to use continuous transmission.It's also necessary to simplify the structure, control system and operation procedure. 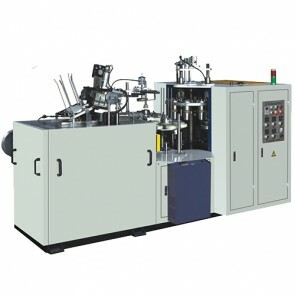 The paper cup which is made by paper cup machine, complete retains the advantages of paper products.The paper cup can prevent wet preservation.It also has the advantages of visibility, sterilization, anti-corrosion.Paper cup has perfect performance.As a result of a wide range of paper material, it is easy to form mass production.And it has a certain mechanical properties.The material can be used for repeated processing, variety is also diverse.